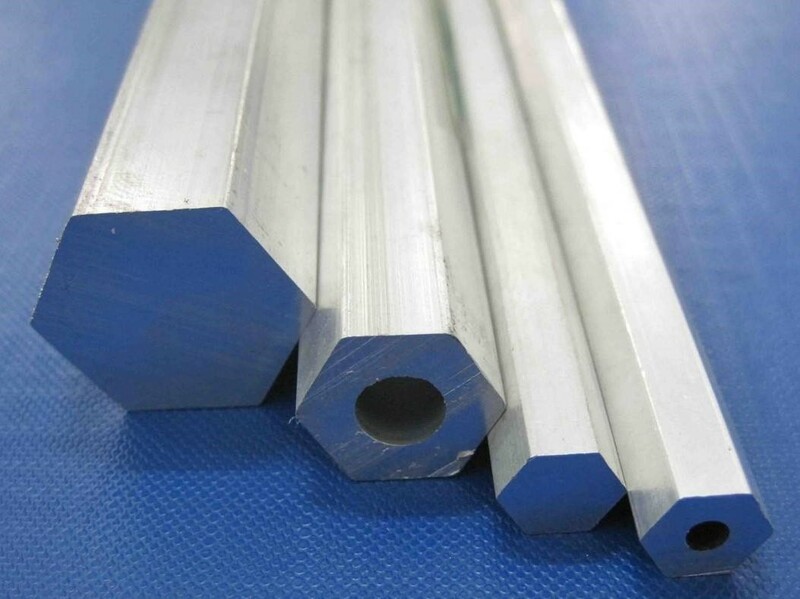 Aluminium extrusion hexagon bar 7050 T6 aluminium is a heat-treatable alloy which is known as a commercial aerospace alloy. 7050 T6 Aluminium Hexagon Bar offers a combination of high strength, high fatigue strength and high resistance to stress corrosion cracking. Particularly suited to heavy plate applications, the material is used to build fuselage frames, wing skins and other aerospace structures. 7068 alloy is available in two tempers. aircraft structural parts for plate extrusion, free forging pieces and forgings. Looking for ideal Aluminium Hexagon Bar 7050 Manufacturer & supplier ? We have a wide selection at great prices to help you get creative. All the Aluminium Hexagon Bar 7050 T6 are quality guaranteed. 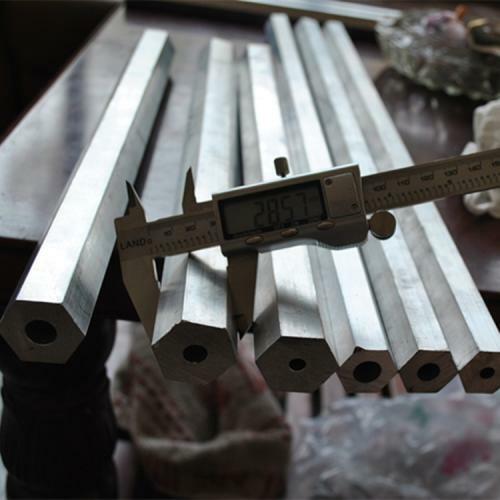 We are China Origin Factory of 7050 T6 Aluminium Hexagon Bar. If you have any question, please feel free to contact us.